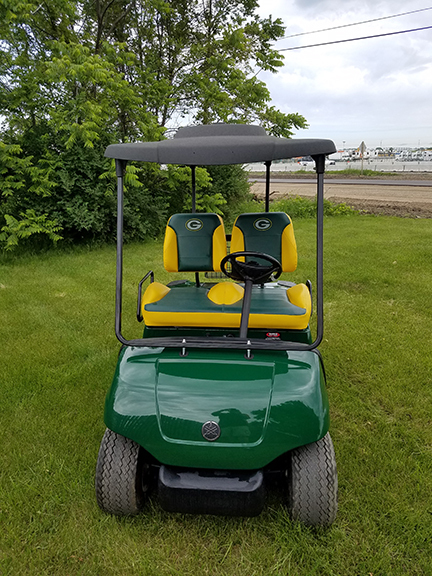 Attention Green Bay Packer Fans! 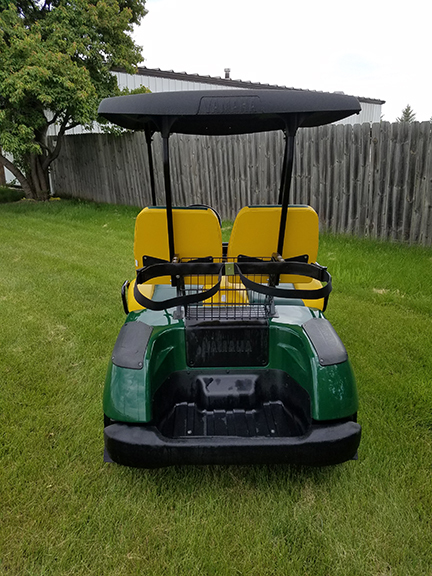 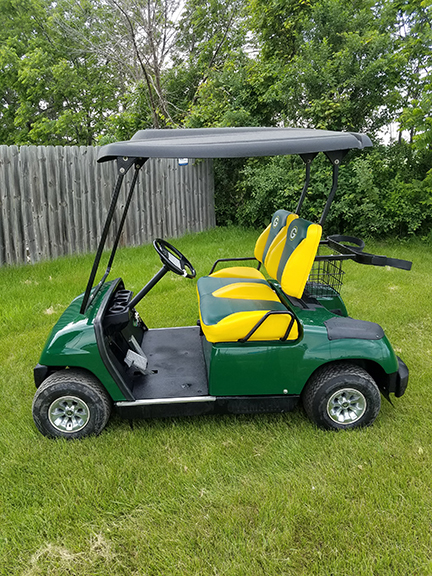 You will love this custom 2005 Yamaha G22 gas golf car that shows off your football spirit! 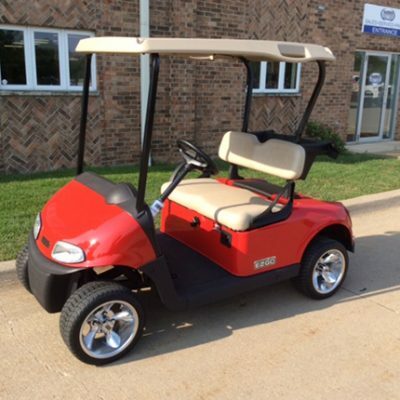 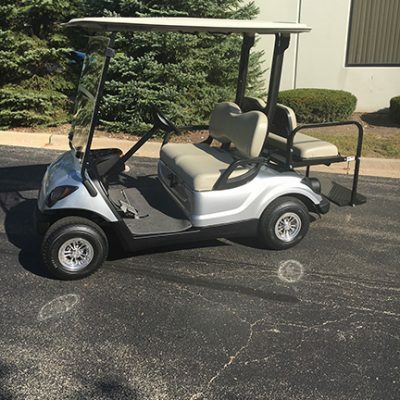 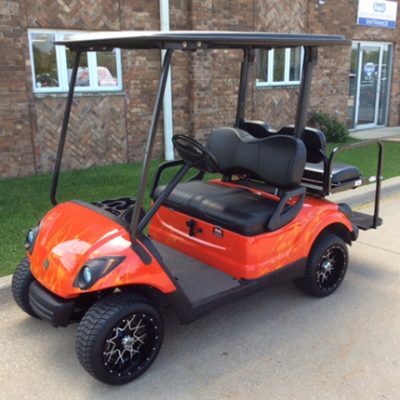 Contact us at Harris Golf Cars today for more information!